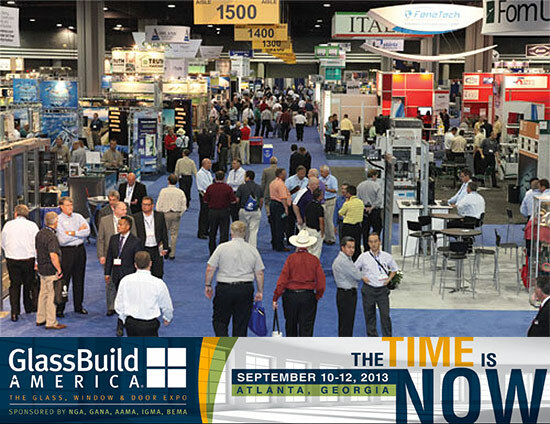 Earn Maximum AIA CEU Credits at The Architects Forum’s Glass+Performance at GlassBuild! - Archpaper.com Earn Maximum AIA CEU Credits at The Architects Forum’s Glass+Performance at GlassBuild! With an invaluable series of programs on the lineup at GlassBuild America: The Glass, Window & Door Expo next month, there couldn’t possibly be another reason to attend, could there? As part of the expo, GlassBuild is collaborating with the National Glass Association’s (NGA) Glass Magazine and The Architect’s Newspaper, bringing over 150 architects to Atlanta for the opportunity to earn five (5) AIA CEU credits at Glass+Performance! Register now for a day of meaningful education and experience the cutting-edge technology and high-performance products the glass and glazing industry has to offer. The NGA Architects Forum’s Glass+Performance draws in top-notch designers and trade experts for a concentrated daylong symposium focused on the design, fabrication, and construction of high performance architectural and decorative glass. Highlights include a keynote address by LA design trailblazer, Neil Denari, and a preview of the new, under-construction Miami Art Museum designed by Herzog & de Meuron, in addition to three-day access to GlassBuild’s trade show floor.